Restaurants play an important role in keeping their customers safe by selling alcohol responsibly and ensuring liquor laws are followed. It is just as crucial to check IDs carefully, watch for signs of intoxication and create an environment that discourages disorderly behavior as it is to provide excellent food and an inviting ambiance. 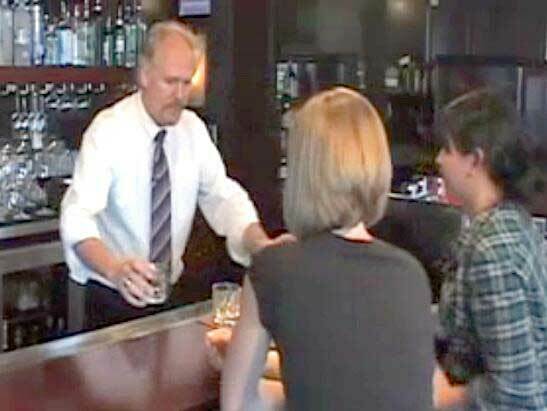 "Restaurants can avoid common liquor law violations through training, clear business policies and diligence," said Chief Pat Parmer of the Washington State Liquor Control Board (WSLCB) Enforcement and Education Division. "For managers and owners, it is especially important to regularly review your expectations with your staff to avoid complacency or confusion." "Public safety violations - such as sales to minors and apparently intoxicated persons, and disorderly conduct - are considered the most serious," said Chief Parmer. "From the first drink order to the final check, employees should be aware of the situation and ready to take action to prevent harm to their customers." Administrative violation notices can result in fines or liquor license suspensions for the restaurant. Employees involved in the violation could face criminal citations, fines and even jail time. Mandatory Alcohol Server Training permits - which allow employees to serve alcohol - could be suspended or revoked. The WSLCB also gives verbal and written warnings, which do not result in fines or suspensions. AACEA and Len Riggs provides server training and alcohol training in Washington. To get your alcohol server permit in Washington visit www.aacea.com to take the alcohol permit class from the comfort of your home!